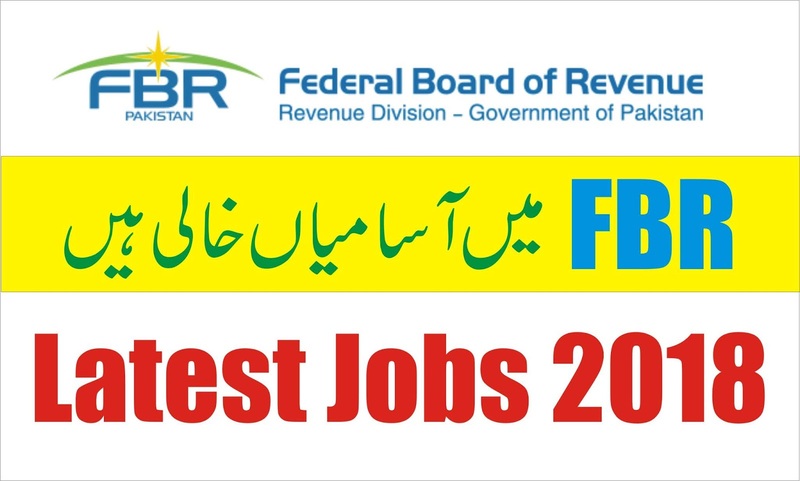 There are round about twenty jobs available in FBR. 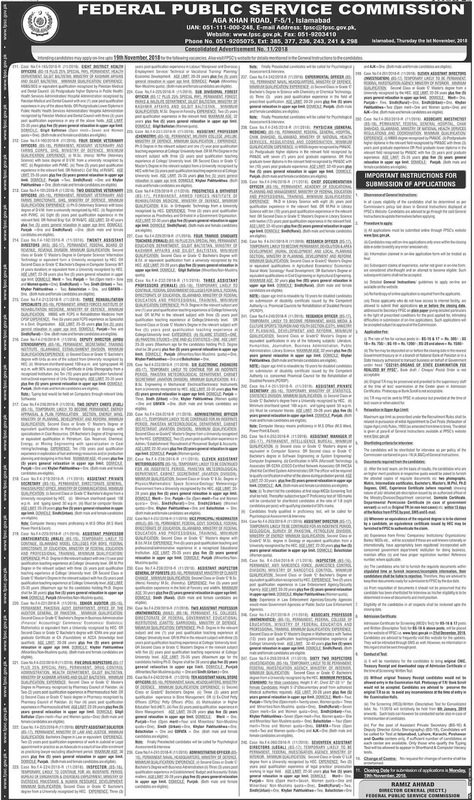 These jobs advertised through FPSC. These jobs are 17 BPS. Candidates All over Pakistan can apply. 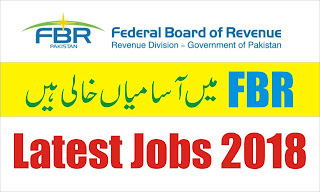 Interested candidates should go to FBSC Federal Public Service Commission official website. 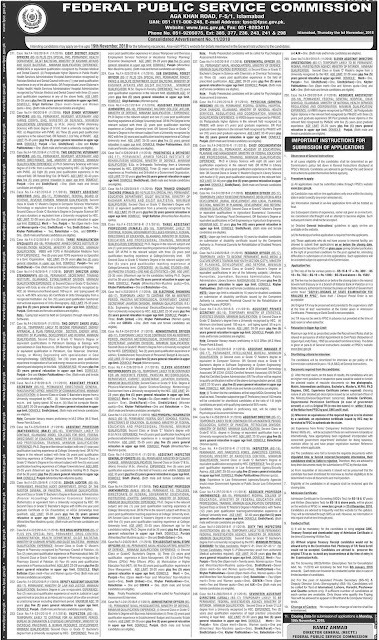 Select online apply fill the form online with correct information. The candidates must pay chalan to NBP or SBP of PKR 300/- and submit application online.